and connect with new friends. We are designed to thrive in community with others as we grow closer to Jesus. While hundreds attend TGC gatherings each weekend, the heart of our church is Life Groups. We believe that growth happens in smaller settings throughout the week in addition to our weekend gatherings. 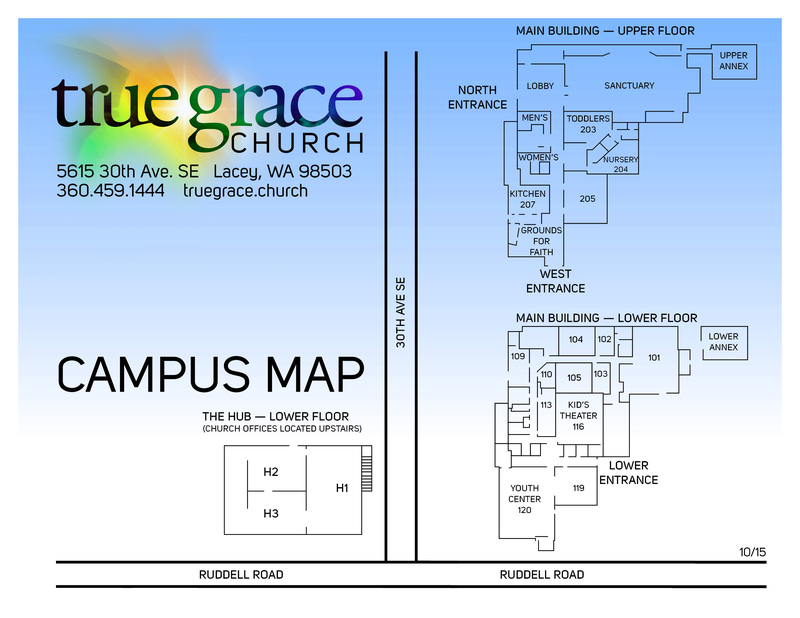 Life Groups meet on the church campus and in homes across Thurston County throughout the week. There are three starting points each year to connect. With regular start and stop times, you have the flexibility to move into another point of interest or continue in an existing group. Join a group in September. Groups meet through November. Join a group in January. Groups meet through March. Join a group in April. Groups meet through mid-June. In addition, some Life Groups meet on an ongoing basis from September of one year to June of the next year. Grow in your faith journey with groups that feature weekly devotions, reflective readings and in-depth study of the Bible. These groups provide community, accountability and care for ladies of all ages and stages. A variety of groups provide accountability and authentic connection. Book study and DVD based studies help couples of all ages & stages focus on a Christ-centered marriage. These specialized groups are designed for any adult looking for support in areas of Freedom Session, GriefShare, Financial Peace University, and Widows. These relational groups bring people of all ages together around a common interest, sport or recreational activity.